Charles McGregor has a wealth of experience in Telecoms and has worked most of his career to date in the data communications sector. He has been the Chairman and Director of Gigaclear Limited since 2014. 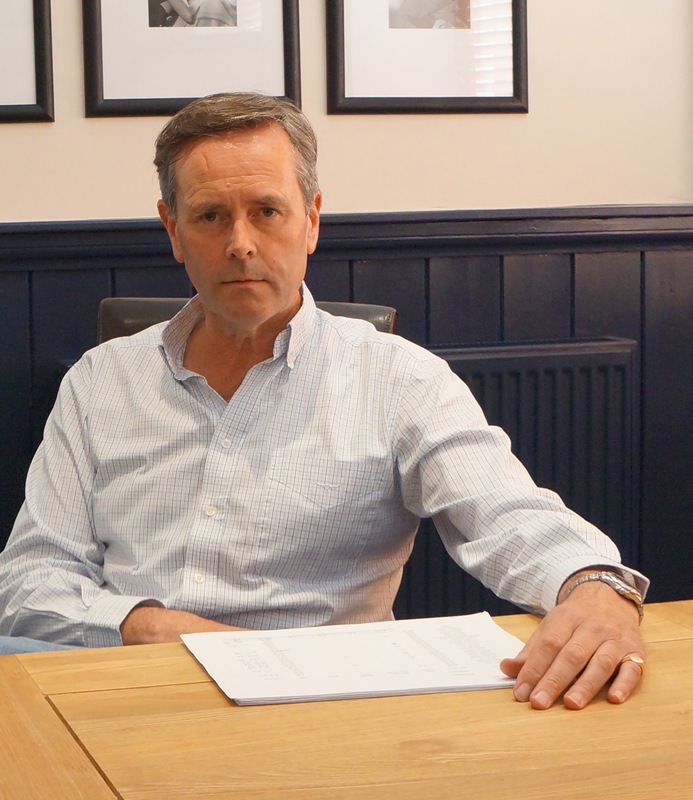 Charles was a director and Chairman of Huddle from 2007 until 2017. He was a director and then Chairman of Gamma Telecom Holdings Ltd. from 2007 until 2011. Charles served as a Member (and then Chairman) of the Regional Advisory Group of the London Stock Exchange. He served as an Independent Non-Executive Director of Close Finsbury Eurotech Trust Plc from 2000 to 2007. He served as a Director and CEO of Fibernet Group Plc from 1996 until October 2006. He graduated in Business Studies from John Moores University. With 30 years’ experience in the Telecom industry, including senior executive and board positions at Vimpelcom (Russia Country MD), Golden Telecom (CEO), Ventelo Europe (CEO) and Completel. 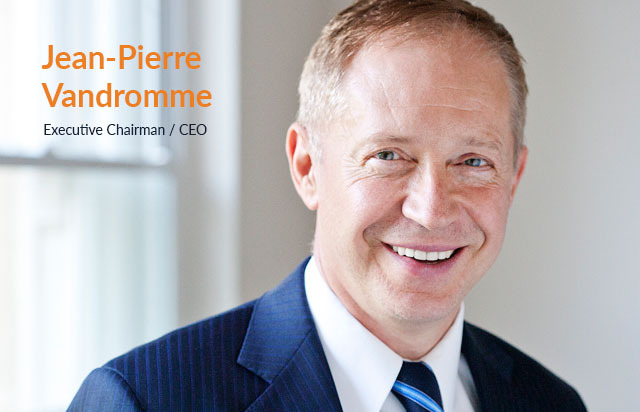 Jean-Pierre had the vision to create VoIP.co.uk to leverage the growing demand for next generation IP telephony. 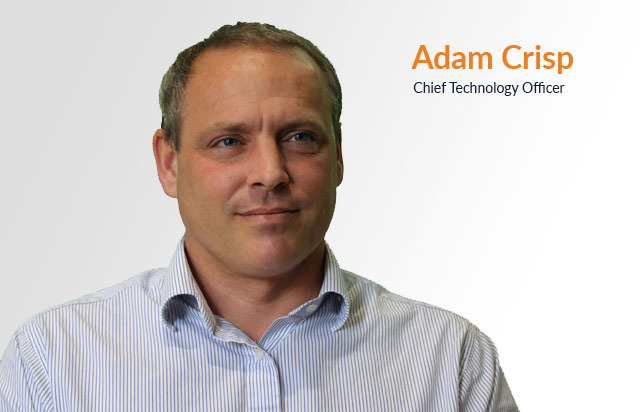 As a Cisco Certified Cisco Internetworking Engineer (CCIE), Adam has over 20 years’ experience in IT and network architecture. BT, Ventelo, Nortel Networks and Cable and Wireless are amongst the companies Adam has worked in. In 2004 Adam and Jean-Pierre co-founded VoIP.co.uk and grew the business organically and through acquisition to become Firstcom Europe. 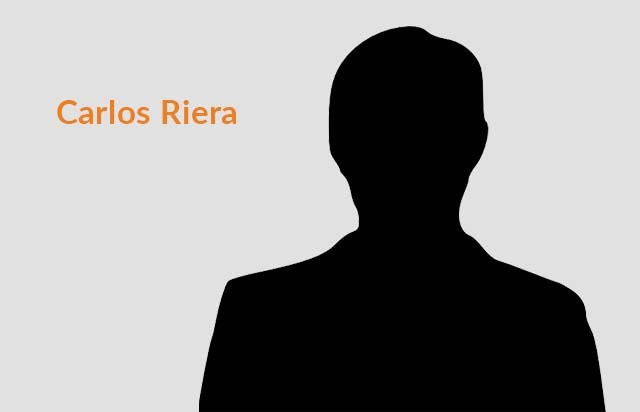 Carlos has is excess of 20 years’ experience in the Telecoms Industry, including Group CEO of Metrored Telecommunications Plc, (UK and Spain), and Group CEO for Kalaam Telecoms Holding BSC, Bahrain. Carlos and Jean-Pierre were jointly responsible for M&A activities in GTS Europe. Any business is only as strong as its leadership team. Whether you are a partner organisation, a customer or a potential investor you can be safe in the knowledge that each member of the senior management team brings a unique set of skills and experience to the group. The Company was formed fifteen years ago after the team had collectively undertaken consolidation and transformational projects of European Telecommunications providers. The team combines a wealth of experience gained largely in the Telecommunications Industry. With strong pedigrees in Network Architecture, Mergers and Acquisitions, Finance and Marcoms our Senior Management team could not be stronger. Ventelo, BT, Cable and Wireless and Nortel are amongst the companies they have worked in, but as you can see from the individual profiles there is hands-on experience at building a business from the ground up. 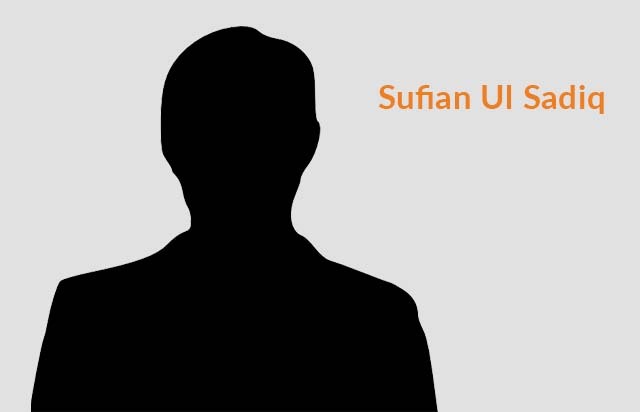 Sufian holds a Masters Degree in Mechanical Engineering from University College London and prior to joining Firstcom Europe gained a wealth of experience in investment banking, financial advisory services and project and transaction management.